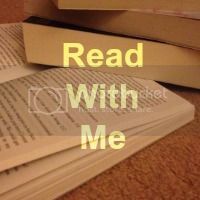 Week four of Read With Me has arrived, so pleased to see more of you linking up last week. I enjoyed reading through your posts and added some books to my reading list. Last week I managed to read another three books. The first two were Falling Into You and Falling Into Forever by Lauren Abrams. Both great books but I decided on another book to review this week. I was lucky enough to be sent a copy of The Souls of Rain by the author Diana Nixon to review. 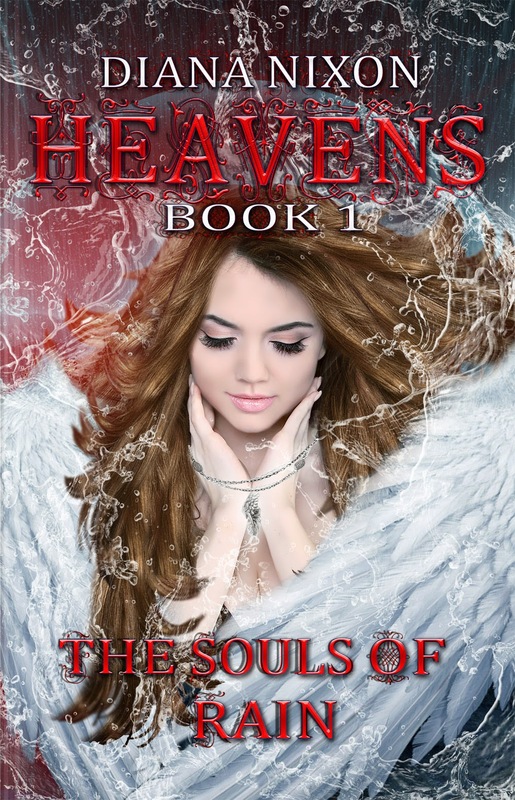 This book is the first in the 'Heavens trilogy'. Guardian angels are put on earth to protect humans from the devils that want to entice them into doing things that will lead them into hell. Claire is one of those guardian angels, infact she is one of the best. Some what perfect at what she does, she has never wanted her life to be any different. Her latest human that she needs to guard, Alan is someone who we come to find out has been through a lot in recent years, Claire knows that he has a good soul, it has just been buried under a party boy persona. However she didn't know just how hard it would be to not only protect him but to protect herself. The story takes us on a journey of mistakes, lies, forgiveness and that all important unforbidden love. Mixing in a touch of humour along the way with the added character Nolan, a fallen angel cast out of heaven for reasons we do not know. The story flowed well, it keeps you guessing at just who the good and the bad people are, are all angels good? Just when you think you have started to work out what will happen next, another element is added in, the plot thickens as they say. Truly original, she has created a world that you really believe in. I loved it that much that I read it all in one night. I cannot wait for the next book in the series to be released, what a cliffhanger!!! So over to you guys, please come and link up, share your thoughts and I hope you find something new to read too.